Incident categorization is a challenge for many organizations. Whether it is due to culture, politics, complexity, or an inability to agree, every organization, at some point, runs up against incident categorization. Why does it cause so much difficulty? Every organization is different. Their products and services are different. Their service levels are different. Their customers are different, and their knowledge is different. Listen to this presentation recorded during the BrightTalk online Problem and Incident Management Virtual Summit in March 2012. Learn how to tame the madness in your categorization scheme. Incident, problem, and event management depend upon categorization to trend and improve service performance. But, did you know that the service catalog, training plans, career development, and skills assessment are also dependent upon that same categorization? It’s incredible how much of what we do depends on understanding what we do, and that starts with an effective categorization of the products and services we provide. 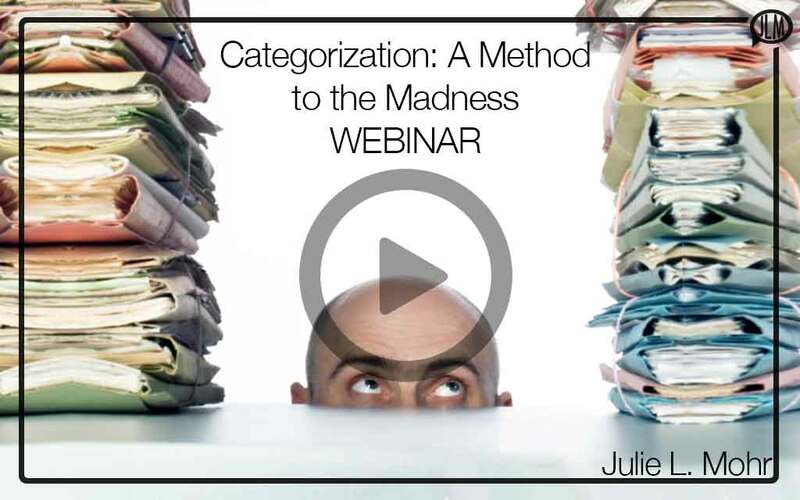 In this webcast, Julie discusses the importance of categorization and its dependencies. 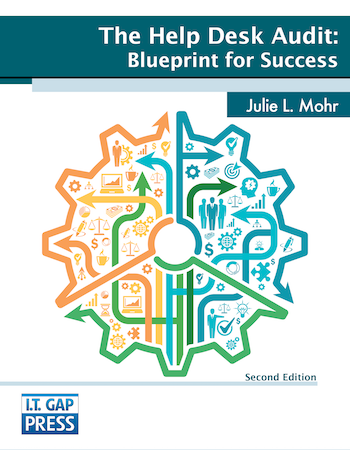 Julie will map out a method for you to learn how to develop a categorization scheme for the incident management and problem management systems. You will not want to miss his webcast.